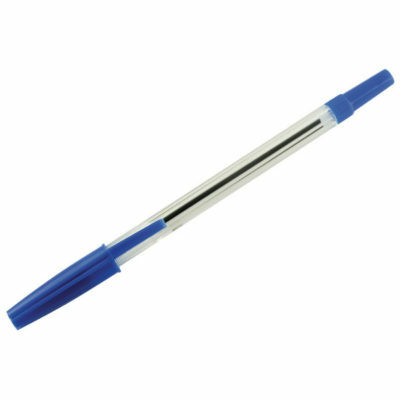 Economy medium ball point pens, ideal for everyday use. Brand may vary. Ezi Glide medium ball point pens. 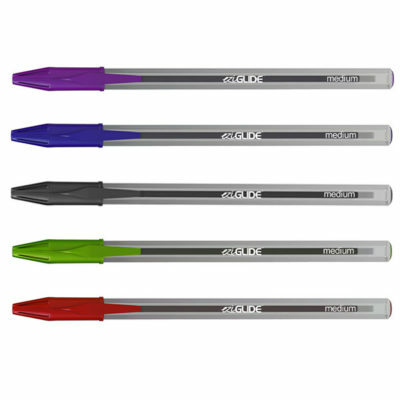 Eziglide’s unique ballpoint tip and advanced ink technology ensure a smooth and easy writing experience. 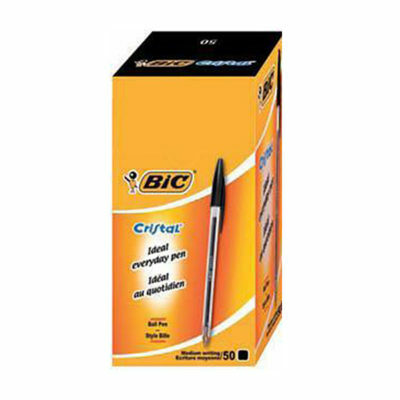 Bic cristal medium ball point pens. 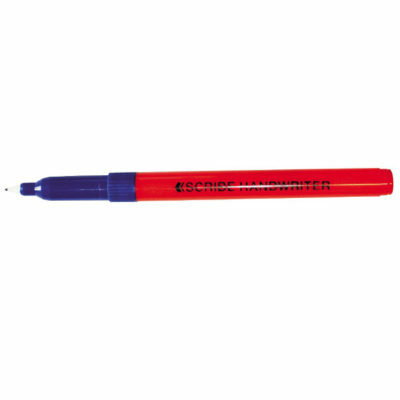 This is a very popular everyday pen with a 0.4mm tip for smooth writing. Available in black, blue, green and red. 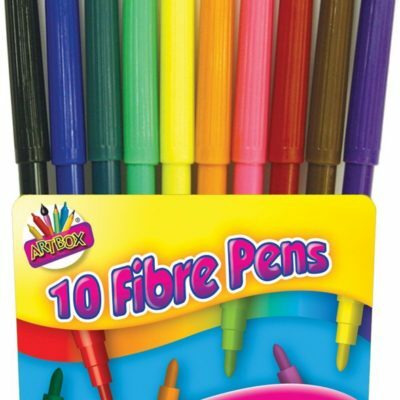 Economy felt tip pens in 10 assorted colours. Non-toxic ink. 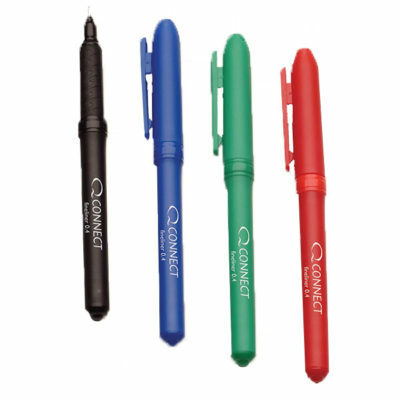 Q-Connect fineliner pens with 0.4mm nib. This ultrafine tip helps with high precision writing and drawing. 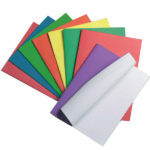 Available in black, blue, red and Green. 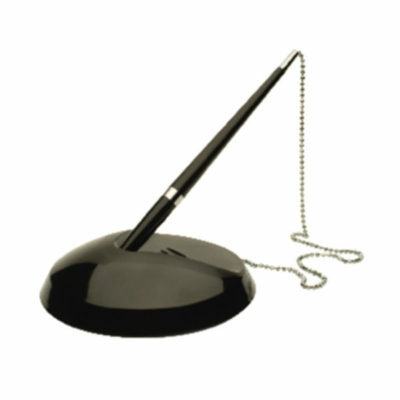 Stylish and smooth writing gel rollerball pen. Available in black, blue and red. 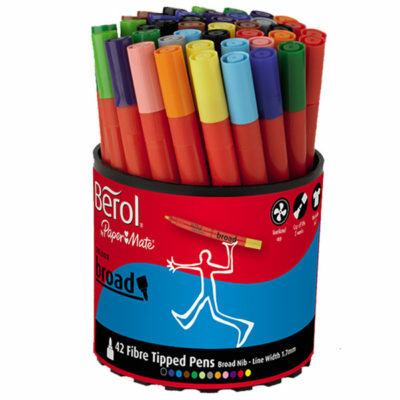 Berol Colourbroad assorted coloured pens. 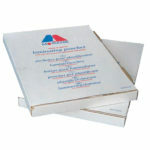 1.7mm quality fibre tip for large areas of colouring. 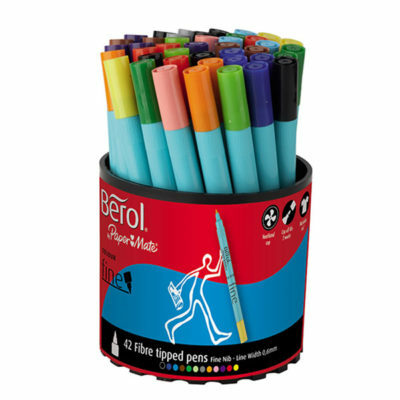 Berol Colourfine assorted coloured pens. 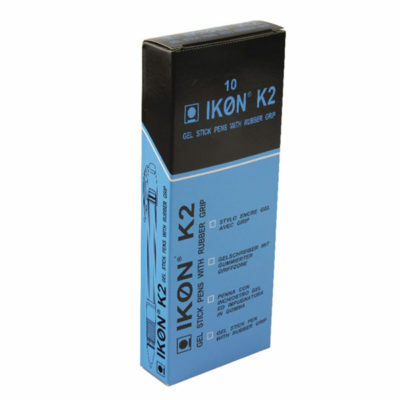 0.6mm quality fibre tip for detailed colouring or writing. 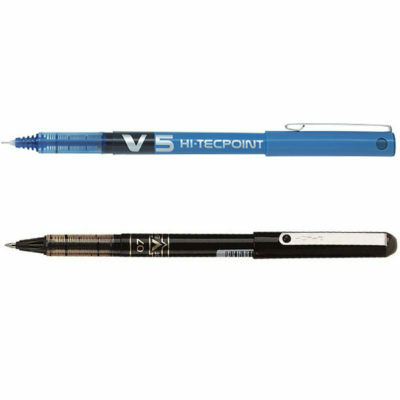 Pilot Hi-Tecpoint Ultra pen with 0.3mm or 0.5mm nib. The unique Hi-Tecpoint nib writes with a precise line of pure liquid ink. 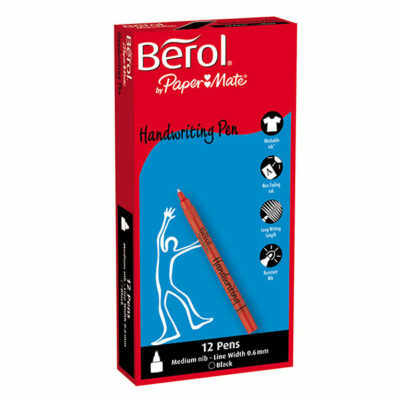 Berol handwriting pens are a best seller due to their durable nib and washable ink. 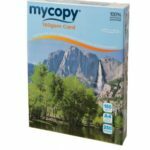 These pens allow for smooth and effortless writing every time, available in black and blue ink and in bulk classpacks. 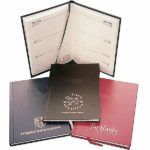 Scribe handwriting pens are proven to work as well as the leading brand. 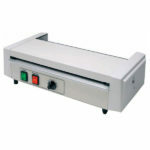 An excellent value nylon tipped handwriter with special durable nib and easy flow ink. Available in black and blue ink.